Oslo welcomed all 66 participants of the second Rucio Community Workshop with pleasant weather and a venue which offered an astonishing view about the capital of Norway. The opensource and contribution model of the Rucio data management tool captures more and more attention from numerous fields. Therefore, 21 communities reported this year about the implementation of Rucio in their current data workflows, discussed with the Rucio developing team possible improvements and chatted among each other during the coffee breaks to learn from others experiences. Among the various communities were presentations given by the DUNE experiment, Belle-2 and LSST. 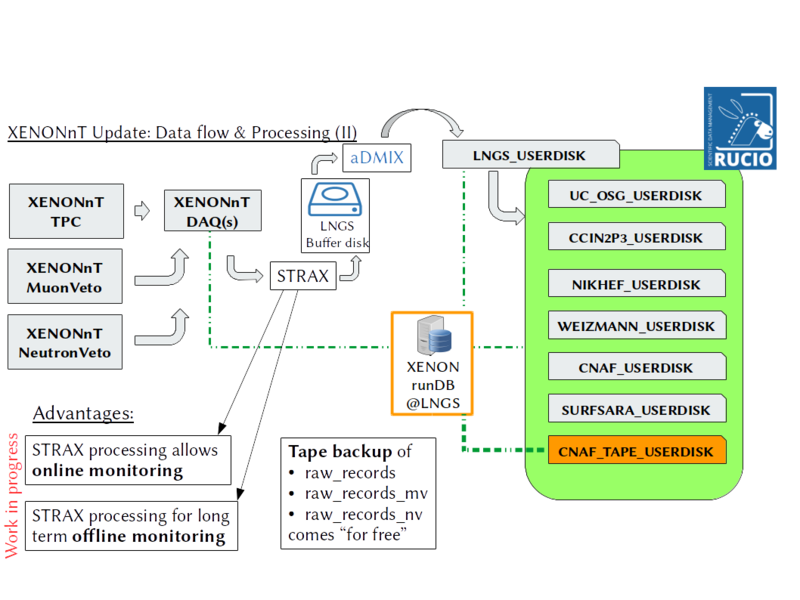 The XENON Dark Matter Collaboration presented the computing scheme of the upcoming XENONnT experiment. Two keynote talks from Richard Hughes-Jones (University of Maryland) and Gundmund Høst (NeIC) highlighted the concepts of the upcoming generation of academic networks and the Nordic e-Infrastructure Collaboration. After the successful XENON1T stage with two major science runs, a world-leading limit for spin-indepenent Dark Matter interactions with nucleons and further publications, the XENON1T experiment stopped data taking in December 2018. 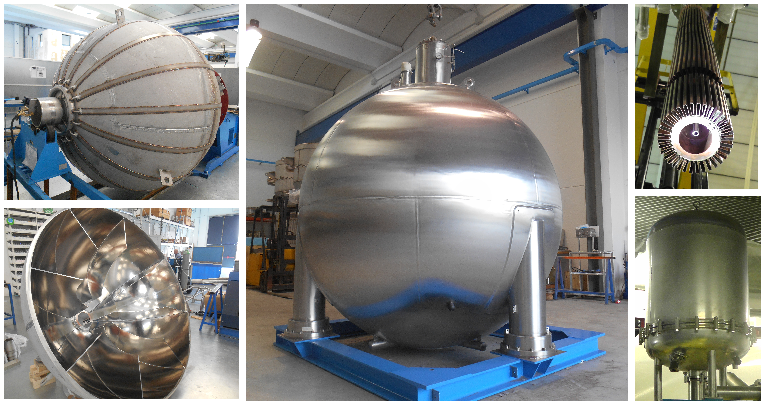 We aim for two major updates for the successor stage of XENONnT: a larger time projection chamber (TPC) which holds ~8,000 kg of liquid xenon with 496 PMTs for signal readout and an additional neutron veto detector based on Gadolinium doped water in our water tank. That requires upgrades in our current data management and processing scheme, which was presented last year at the first Rucio Community Workshop. Fundamental change is the new data processor STRAX which allows us much faster data processing. Based on the recorded raw data, the final data product will be available at distinct intermediate processing stages which depend on each other. Therefore, we stop using our “classical” data scheme of raw data, processed data and minitrees, and instead aim for a more flexible data structure. Nevertheless, all stages of the data are distributed with Rucio to connected grid computing facilities. STRAX will be able to process data from the TPC, the MuonVeto and the NeutronVeto together to allow coincident analysis. 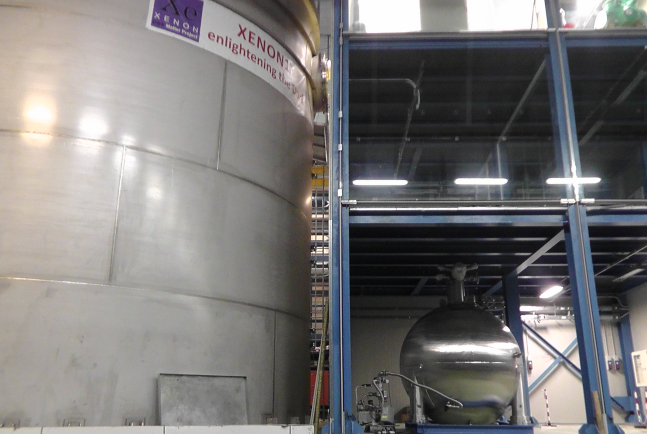 The data flow of the XENONnT experiment. A first set data is processed already at the LNGS. All data kinds are distributed with Rucio to the analysts. Reprocessing campaigns are planed ahead with HTCondor and DAGMan jobs at EGI and OSG similar to the setup of XENON1T. Due to the faster data processor, it becomes necessary to outline a well-established read and write routine with Rucio to guarantee quick data access. This entry was posted in Talks and tagged 2019, DAQ, data handling, Storage, talk, XENONnT on March 5, 2019 by Boris Bauermeister.